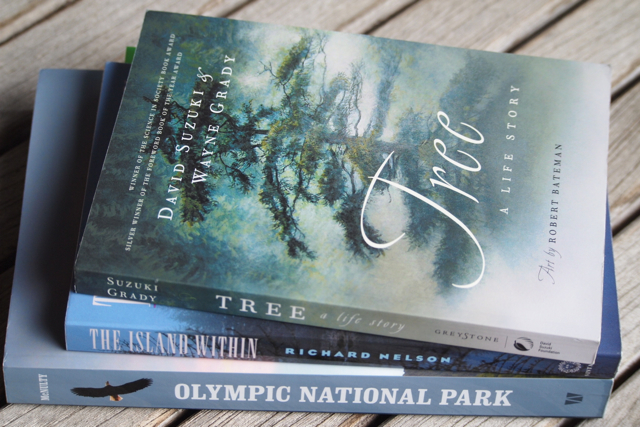 The NHS book club meets once a month to discuss books that deal with natural history, especially the natural history of the Pacific Northwest. To find out more about this month’s selection, click here. To see a list of upcoming reads and recommended titles, click here. October 27, 2014 In Earshot of Water: Notes from the Columbia Plateau, by Paul Lindholdt. September 22, 2014 Crow Planet: Essential Wisdom from the Urban Wilderness, by Lyanda Lynn Haupt.